Originally, Ratna did not intend to enter the industry. She was always disturbed by her friends, who believed that Ratna, because his mother was an actress, would be the same. Ratna met his future husband, Naseeruddin Shah, for the first time during the filming of a play called Sambhog Se Sanyas Branch in 1975. 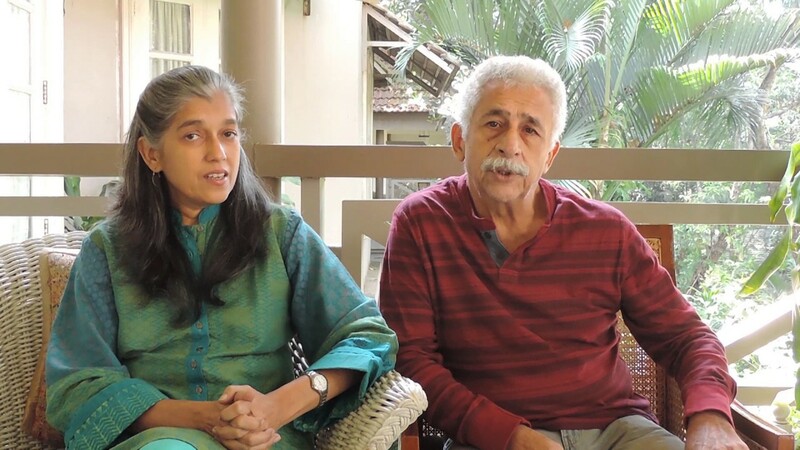 Initially, Ratna and his sister Supriya did not have good terms in their races. However, both both solved their differences. 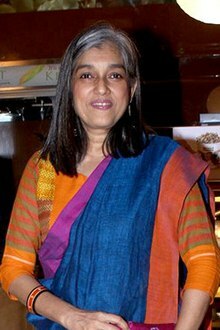 For her acting as 'Mayan' in the famous Indian sindomo Sarabhai against. 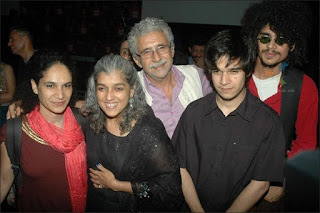 Sarabhai 2005 she received the ITA Indian Television Academy Award for best comic actress. 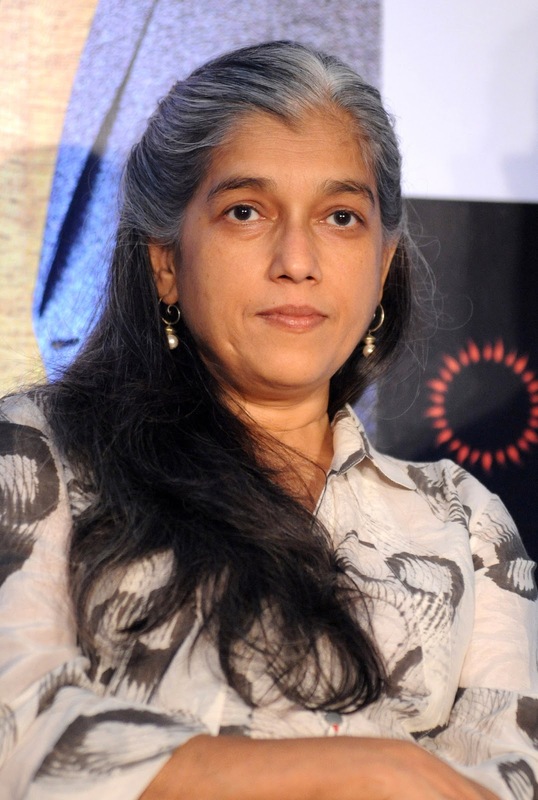 She was a member of the selection committee prestigious Padma Shri and Padma Bhushan awards for 2012. In an interview Ratna said she was disappointed by playing stereotype roles and so they have often thought before she said yes to a movie.